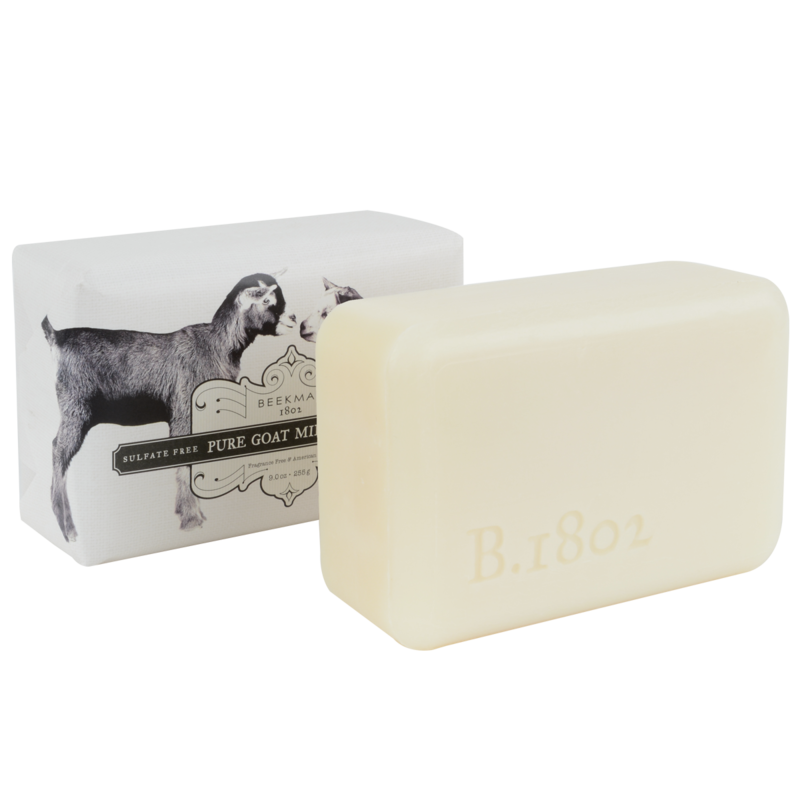 Goat milk and coconut oil are rich in nutrients, adding luster and shine. This Formula is fragrance free and save for sensitive scalps. Key Ingredients: Pure Goat Milk.